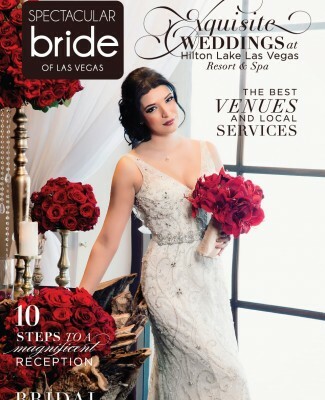 Las Vegas offers so many incredible venue choices for your dream wedding. 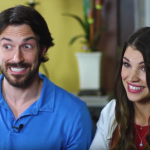 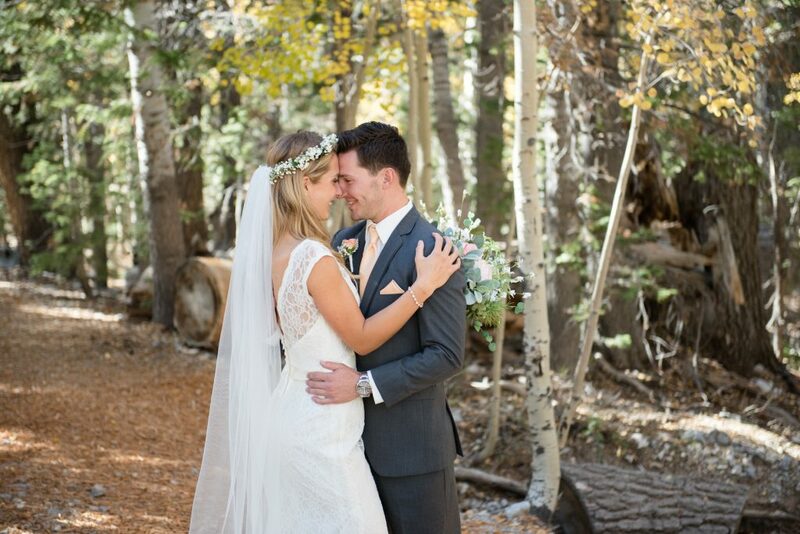 And, one of these amazing options is a breathtaking mountaintop wedding at beautiful Lee Canyon where the lovely couple, Cadi and Alex became husband and wife! 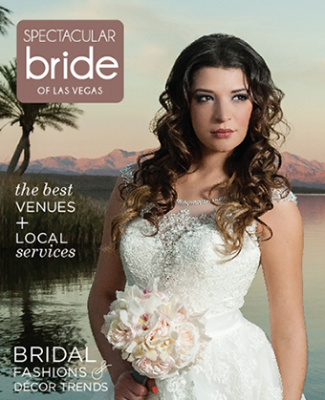 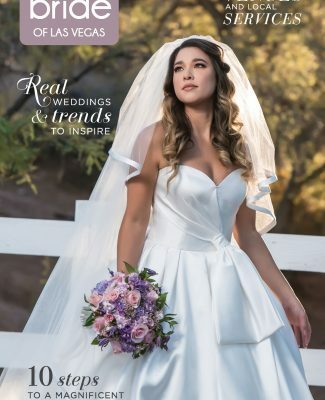 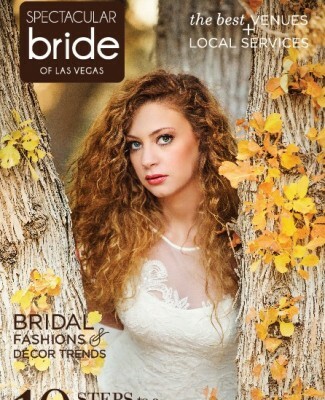 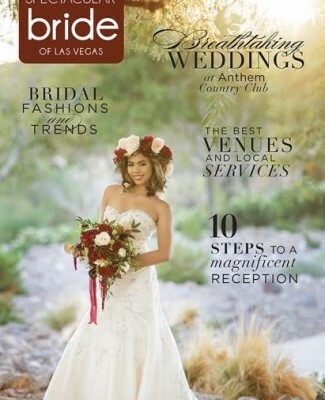 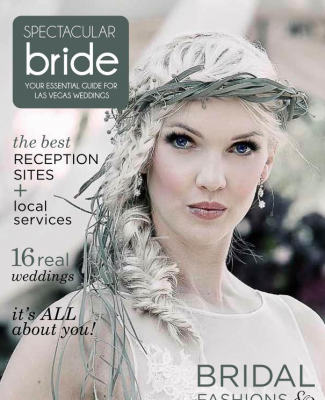 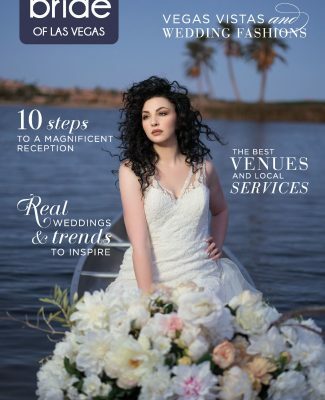 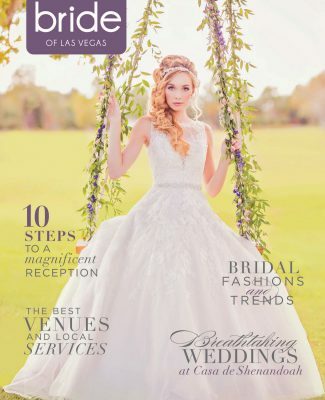 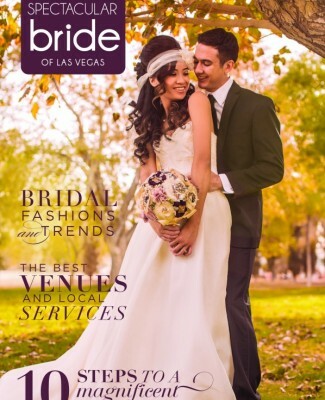 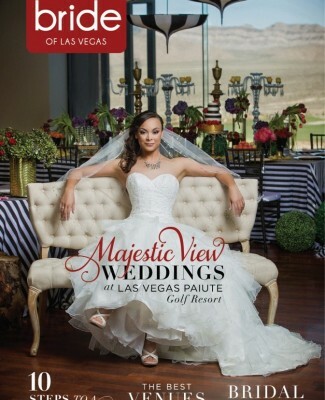 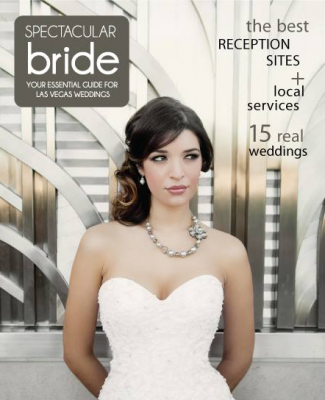 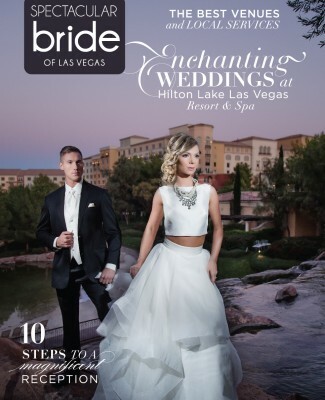 Thank you both, along with Mindy Bean Photography, for letting Bridal Spectacular share your picturesque Las Vegas wedding with our readers. 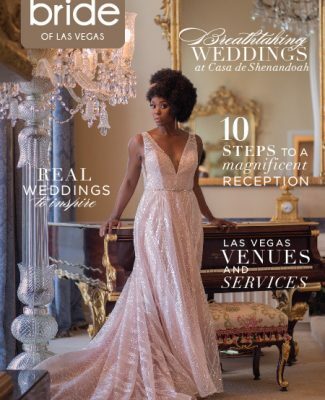 As featured in the fall edition of Spectacular Bride Magazine, Cadi and Alex’s mountaintop wedding began with an alfresco ceremony surrounded by their closest family and friends. 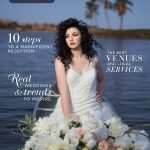 The bride wore a stunning lace fitted wedding dress with a floral crown and floor-length veil while the groom donned a dapper gray tuxedo with a peach tie, pocket square, and boutonniere. 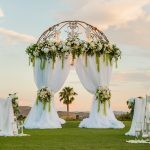 The couple selected a rustic wedding theme to complement the natural surroundings, including wooden signage, a beautiful two-tiered naked wedding cake, and a peach and fawn color scheme! 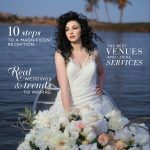 To top off their picture-perfect wedding, the couple included their adorable golden retriever every step of the way! 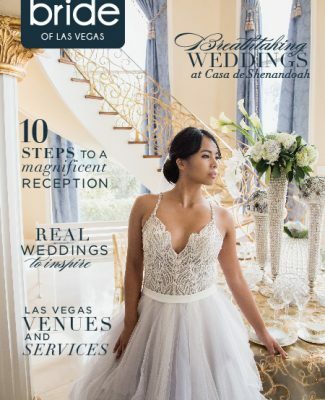 We hope you enjoy this glimpse of Cadi and Alex’s stunning Lee Canyon wedding day as captured by Mindy Bean Photography. 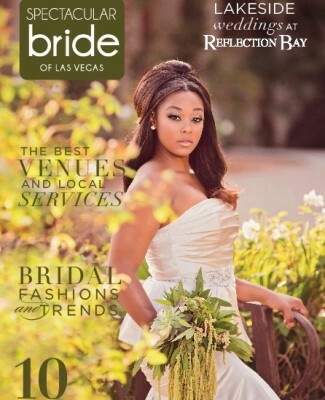 To view more real Las Vegas weddings, please click here. 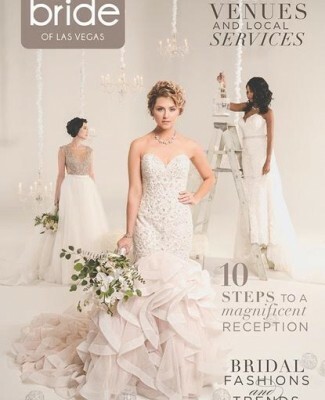 For more wedding planning tips and inspiration, please visit Bridal Spectacular online at bridalspectacular.com or follow us on Facebook, Twitter and Pinterest. 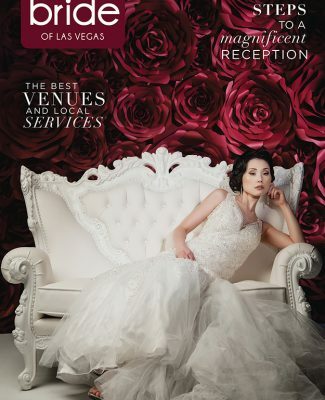 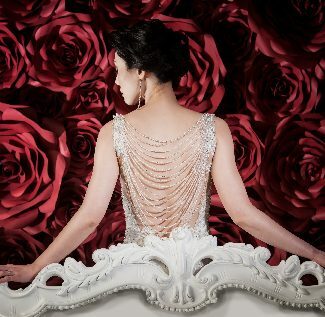 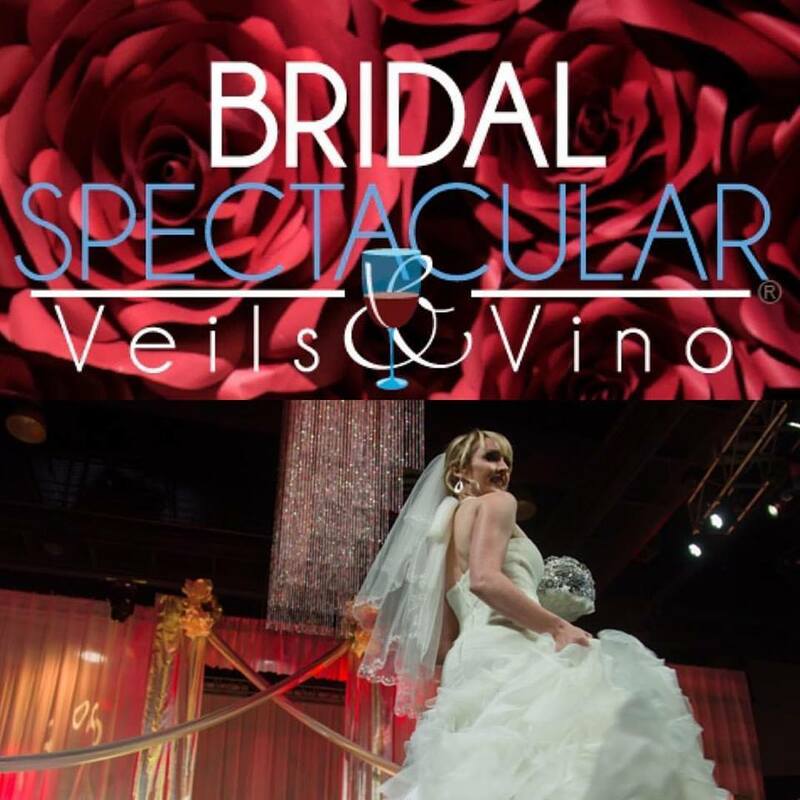 Also, be sure to save-the-date for our Winter Bridal Spectacular Show January 26 and 27 at the Rio All-Suite Hotel and Casino! 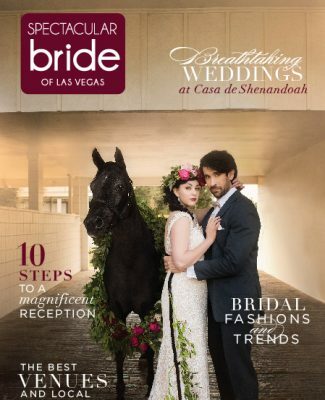 Receive $4.50 off admission when you buy tickets online with promo code: BLOG2019. 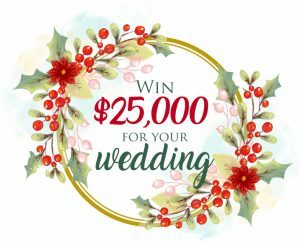 Click here for tickets and show details.